subject Mar 31, 2014 Six whale shark! wow! 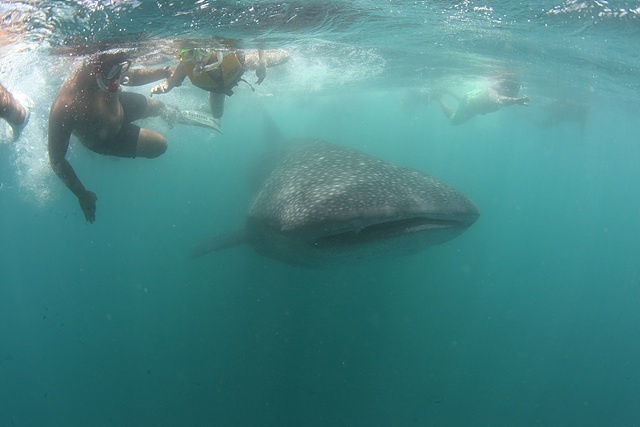 The monitoring boat found Six whale shark on today.